The Healthcare Information and Management Systems Society (HIMSS) Annual Conference offers world-class education, cutting-edge products and solutions, and unique networking opportunities to almost 45,000 healthcare IT professionals from 97 countries around the world. This includes buyers of digital health, users of digital health, and corporations — representing organizations that range from startups to mature businesses. The goal is to bring all of the people, products, and possibilities together in one place to solve the world’s health information and technology challenges. 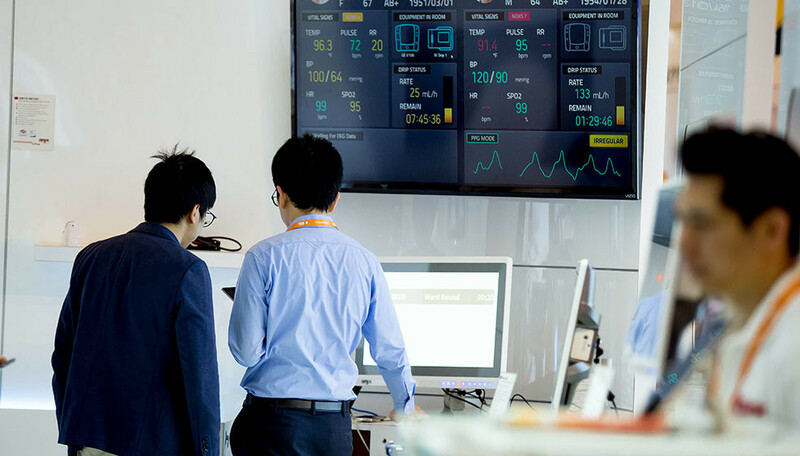 As a global leader in the healthcare IT space, HIMSS wanted to ensure that it delivered a program that demonstrates how IT informs and influences the healthcare industry. This includes pushing the envelope to provide both a physical and a digital experience for its tech-minded audience. It is important to the organization to use the power of today’s technology to bring its program to life, reaching a truly global audience. For years, HIMSS has partnered with Freeman on a journey of relentless innovation. 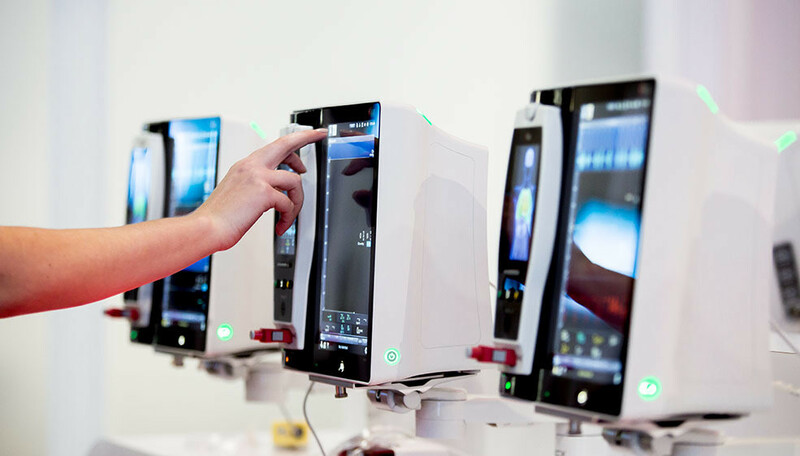 Working together, we ensure that the HIMSS annual program is on the bleeding edge of digital innovations. 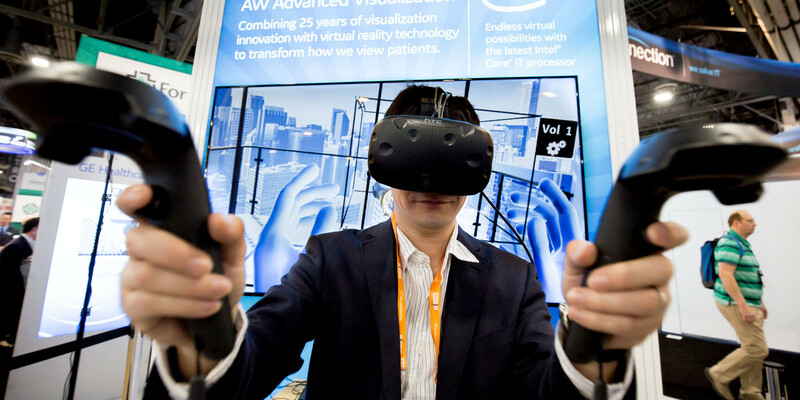 For this year’s program, we supported HIMSS with augmented and virtual reality experiences as well as its 30,000-square-foot Interoperability Showcase, providing live demonstrations learning opportunities, and peer networking. Other areas for hands-on learning included the Developer Innovation Lab and Innovation Live. What’s more, to support a fully digital program, HIMSS deployed presentation management for nearly 400 subsessions, 30 digital signs, OnlineEvent for remote attendees, LED posters, an interactive sponsor wall, and a massive 20 x 60-foot video feature wall. And for the first time ever, HIMSS tapped into Facebook Live to stream educational sessions to audiences around the world. The buzz on the show floor and around the convention center was palpable. With over 96 percent of concurrent education session presenters uploading their file to presentation management, the learning opportunities ran smoothly. Attendees and exhibitors shared ideas and exchanged information on topics ranging from cybersecurity and innovation to data integration and analytics to connected health. More than 44,000 engaged social media users shared 119K+ tweets during the course of the four-day event.